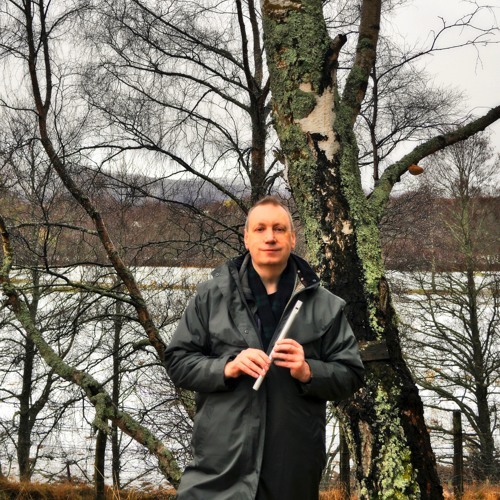 A Scottish contemporary musician and composer living in Fife, Scotland. Soloist for; Concerts, Cafes, Halls, Hotels, Lounges and Hospitals with a mixture of traditional and original folk, medieval, world and eastern music and also with original backing tracks for the electric fiddle in a jazz world-fusion style called 'Jazzmetaz'. Instruments; Starfish 4 string and 6-string bass fiddle, vocals, bodhran, Chieftain whistle, original backing effects and jazz fusion tracks, acoustic violin, Boss Looper, Playing and Calling Ceilidh dances with the Wild Geese Ceilidh band and Celtic Horizon Folk Band and occasionally guesting with bands playing Blues, Country and Rock. Will also perform and call a 'One-Man Ceilidh' for a small event with a mixture of Live and Recorded Scottish and Irish music, electric fiddle, drum tracks, and pre-recorded, royalty-free tracks. Also, if you want a folk-tune or song specially written for someone to celebrate their lives please let me know.